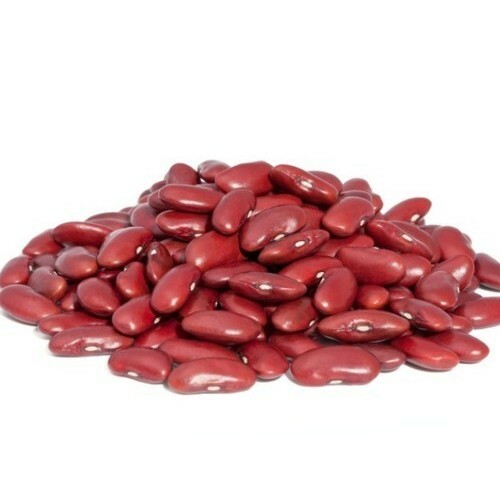 Rajma Red is better than the normal rajma and especially soft texture and more delicate flavor. These are white in color. 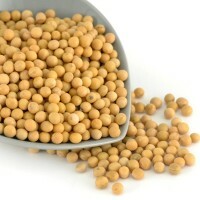 Pulses are low in fat & cholesterol, rich in protein and high in dietary fiber. The normal antioxidants in the beans offer several health benefits. 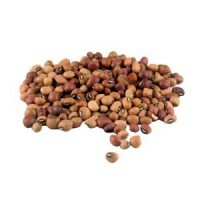 It is a very superior supply of cholesterol-lowering fiber, as are most other beans. 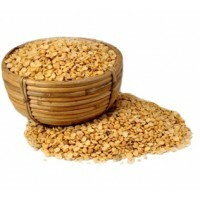 It is an admirable supply of folate, dietary fiber and manganese. Rajma White beans have high fiber content that prevents blood sugar levels from rising rapidly after meal. 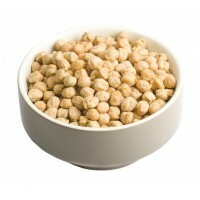 It contains protein rich making them an excellent heart healthy food choice. These are a very good source of cholesterol- lowering fiber. 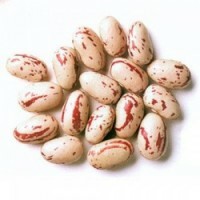 Rajma white beans are used in chilly, refried beans, soups and salads. 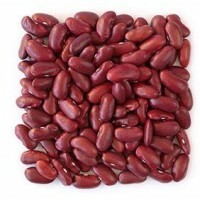 Boiled kidney beans can be used for making variety of rice recipes.